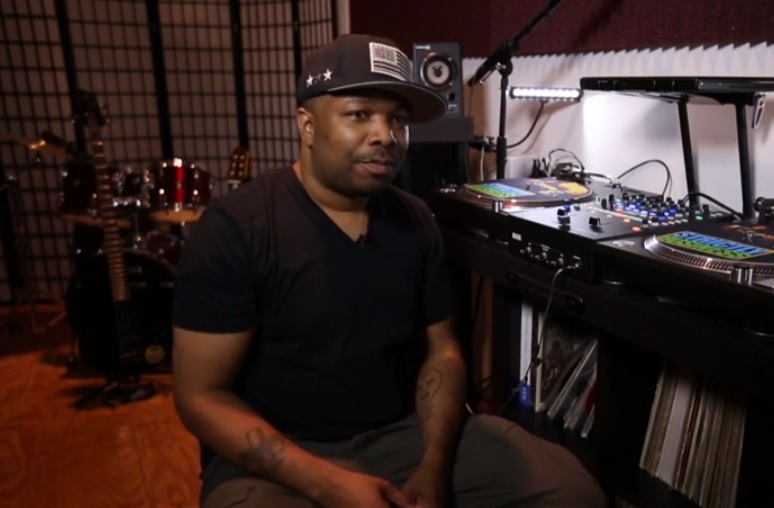 DJ Scratch showcases his extensive vinyl collection and more on the latest episode of FUSE’s “Crate Diggers” series. Scratch touches on how he was able to link up with EPMD and shows off some rare vinyl records for the camera. The legendary DJ takes things back to the start and breaks down for viewers what his first vinyl purchase was, explains the method behind how he categorizes his collection, shares a crazy story of his table falling down during a live set and so much more. This entry was posted in Interview, Video and tagged crate diggers, dj scratch, hip hop, Interview, new york, rap. Bookmark the permalink.